Perfect Audience is a retargeting web application. It lets marketers like you to bring back your website's visitors through different types of advertisements including Facebook and banners. If you are already using this ad platform for your WooCommerce store, you may need to track the conversions that are happening. WooCommerce Conversion Tracking helps you to track those conversions and certain behaviors of your visitors. 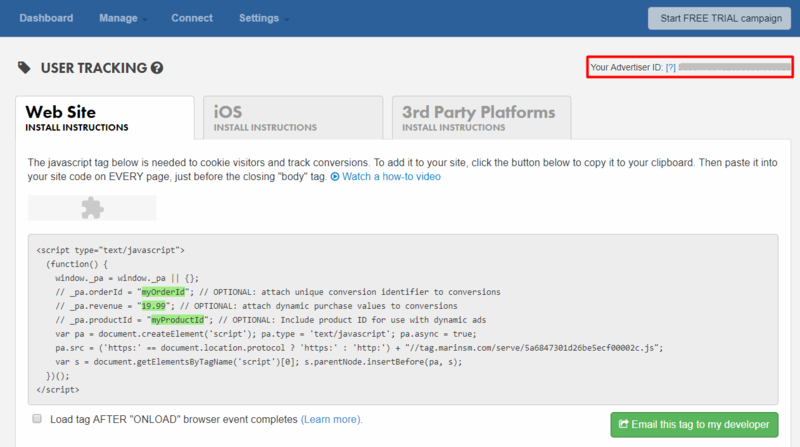 In this documentation, we will show you how to set up Perfect Audience Advertiser ID for WC Conversion Tracking. The successful configuration of the ID lets you track the conversions on your WooCommerce store. At first, you have to install and activate the Pro version of WC Conversion Tracking on your WooCommerce store. Because only PRO version gives you the Perfect Audience Tracking feature. Now, navigate to – WP Admin Dashboard → WooCommerce → Conversion Tracking→ Integrations→ Perfect Audience. Enable the Perfect Audience using the toggle switch. This will give you some new options. Click on the link for Find the Advertiser ID here to obtain it. 4. In order to retrieve your advertiser ID, log in to your Perfect Audience account. 5. From Dashboard, navigate to – Manager → User Tracking. 6. On the upper right corner, you will find your Advertiser ID. Copy it. 7. Now, paste the ID on the Advertiser ID field under Perfect Audience. 8. Finally, hit the Save Changes button at the bottom of the page. You have successfully configured Perfect Audience Conversion Tracking on your WooCommerce Store. 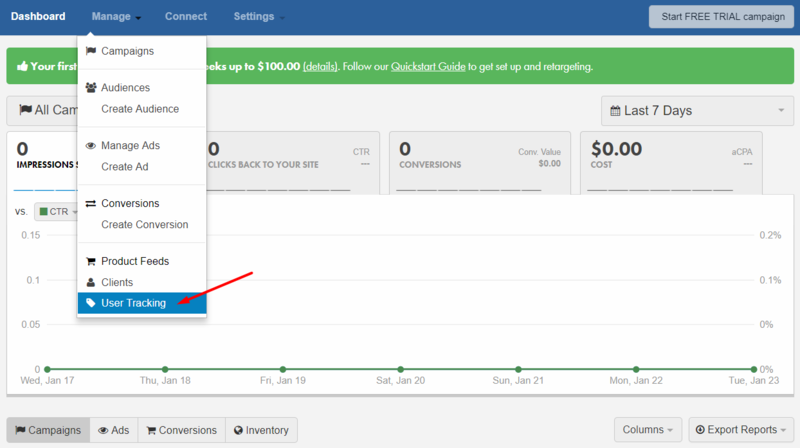 Now, you can enable different events and track your customers' behaviors.